THIS is what I’ve been waiting for. 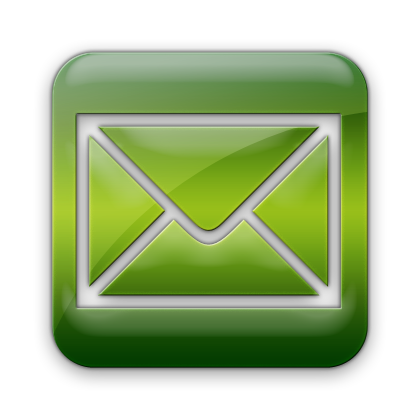 Yesterday I received wonderful news in my e-mail. 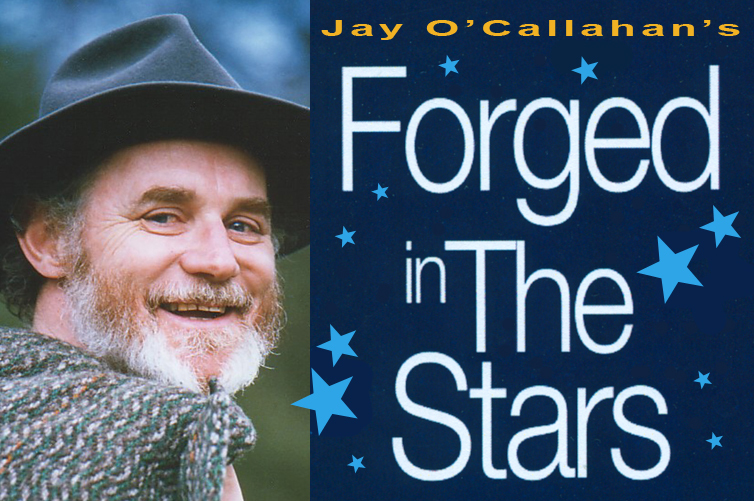 Jay O’Callahan will tell his NASA Story on PRI’s Living on Earth the weekend after Christmas. This is a well-written and well-told story of NASA’s first 50 years. You should all mark your calendars and drop everything for it. I heard this story at the Astronomical Society of the Pacific meeting in September, and Jay moved the audience to tears. Not often do I believe this vehemently that everyone should watch/listen/or read a certain thing. I may say “You gotta see…” or “This is the best ever…” but it is often hyperbole. This though, this you should hear. I assume a recording will come out at some point, but there has been no noise about such and I have not heard of motions in that direction. So, as it stands this MAY be your only chance to hear this story – sometimes things get lost in the sands of time. Tune in, turn it up, and imagine an grey-haired man with graceful hands beginning to spin a tale in for you. Jay’s NASA Story on NPR! Jay recorded a 48-minute “broadcast” version of his NASA story, Forged in the Stars, before a lively audience for NPR*’s Living on Earth. It will air on Living on Earth the weekend after Christmas. To find out when Living on Earth is broadcast on your local NPR station, go to www.loe.org, click on WHERE TO TUNE IN, then click on your state or go directly to your local NPR station. You may already have heard a segment of this story called The Eagle Soars on Living on Earth. The upcoming broadcast is the complete “broadcast” version of Forged in the Stars. Be sure to tune in! Happy Holidays! *As pointed out later, Living on Earth is produced by PRI, not NPR. oh, this is so exciting! jay o’callahan is one of our very favorite story tellers…thanks for the heads-up! Jay O’Callahan is a notable American storyteller – some might say he’s the best in the nation, though that is subjective and I doubt anyone has heard every great storyteller. He is truly wonderful, and the stories he writes and tells weave scientific fact in so expertly you hardly notice that you’re getting a cool lecture at the same time as you hear a fun story. Kids and adults hang on his every word, and he’s published several children’s books in addition to numerous CD productions. NASA hired him to write a story celebrating their 50th anniversary and it has so far pleased many audiences; he turned the story into a love letter, even the parts about unmanned spaceflight which can be more difficult to make an emotional connection with. The worlds of science (especially astronomy) and storytelling are more linked than is sometimes noticed, stories are how knowledge was first passed around, and to hear a master storyteller create a retelling of a story you’ve heard before is amazing: you hardly notice time passing being wrapped in those words. Jay has inspired the planetarium show I’m currently writing for Pacific Science Center – it will contain three “fact-tales” of the Mars Rovers. I love your stories very much because they are spelled in an understandable coherent. So I can learn them although I come from Germany and have some problems to translate English articles.